Our Authentic OEM products are what we’re known for. When your part needs to be the highest quality, it needs to be OEM. When you install our Authentic OEM parts, you can be sure they’re going to work. Don’t settle for a loss in features, you’ll get the same parts as you would from the factory, so everything will work as though the vehicle was just picked up from the dealership! You can’t put a price on safety. For the vehicle owner looking to get the most value out of their rear vision system, Brandmotion’s Fleetworks product line is as high quality as it is affordable. With option including rear visions cameras, dash-mounted displays or LCD display mirrors, there is a wallet friendly solution for virtually any vehicle! 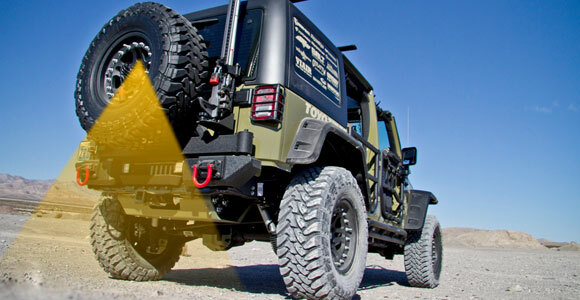 Finally – an answer for Jeep Wrangler owners who want to add the safety and practicality of Rear Vision. Brandmotion’s first-to-market line of Jeep Wrangler Rear Vision Systems give the driver an unparalleled view of what’s behind the vehicle that’s not available anywhere else. 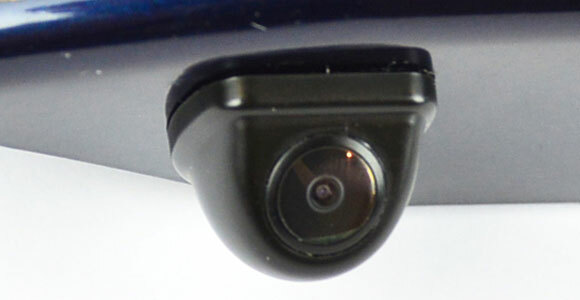 Choose from one of two mounting options: a fixed camera bracket with an OEM camera meant for factory wheels or the adjustable bracket designed to work with a variety of aftermarket wheels. 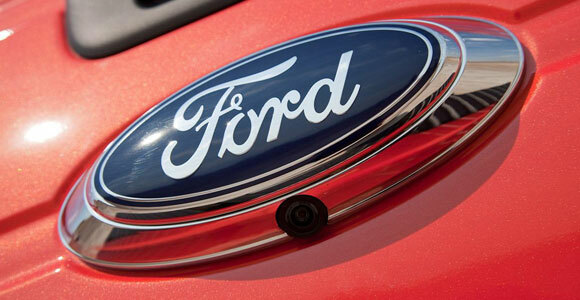 Brandmotion was founded with the goal of bringing emerging OEM vehicle features to the aftermarket. Our goal has always been to raise aftermarket standards for innovation, fit and performance, while at the same time providing a la carte choices for the vehicle buyer. 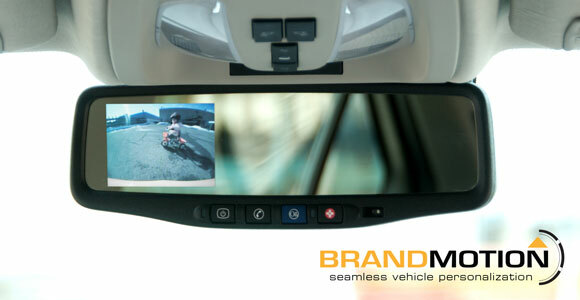 Today, Brandmotion is a leader in developing premium accessory solutions for driver safety and convenience.